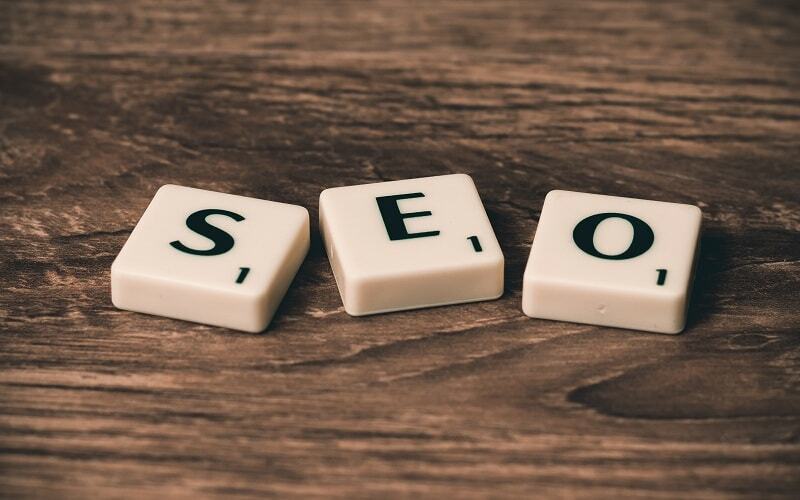 The inequitable characterization of SEO is the idea that is always taken out of context that made many business people forget it’s value and importance as part of a robust and efficient marketing plan for small, midsize and large businesses. It is unfortunate because SEO is a very feasible marketing outlet. It can generate more customers and leads for your business and at the same time, open the gate of opportunities for many digital agencies to help more business grow at the peak of their potentials. Furthermore, studies show that SEO can spawn more ROI (Return on Investment) compared to traditional marketing like print ads and TV. Of course, just like any other marketing strategies, SEO is not magic, but it can supply better business branding, visibility, credibility, web traffic, high ROI and insights into a customer behavior. 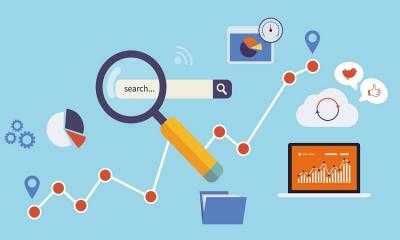 Now, let’s tackle why SEO is the game-changer when it comes to competitive business market. When people are searching for the best products and services on the web, you obviously want your business to appear at the top of the search engine’s organic results. But of course, the motivation behind is more than just wanting the customers to click on your website. In fact, typical searchers do not stop on one website only but click three or more sites, edit search terms and search again until they found what exactly they are looking for. Now, the question is how is this relevant to your business? It means that if you can repeatedly show in all these search results that you are earning more mind share to potential clients. There’s a high chance that they will eventually click on your website and trust you more since your site keeps showing in their search results. 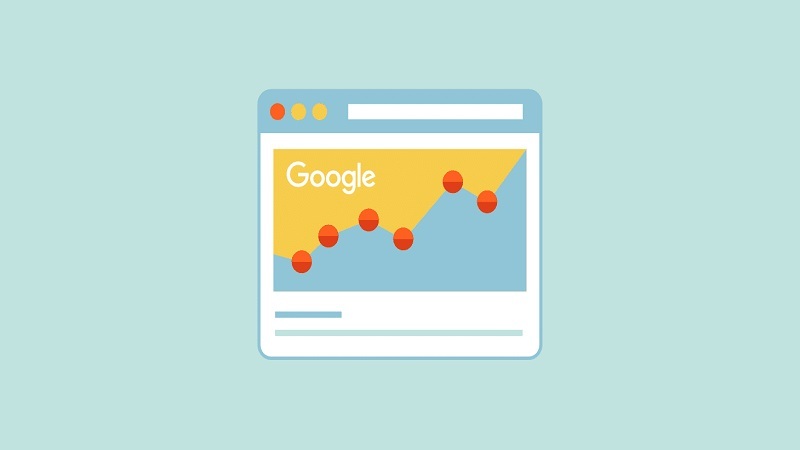 Keep in mind that typical searchers unconsciously make mental notes about the search engine rankings for every term that they enter in Google. You know how a consumer’s mind works, good ranking means a vote of confidence to your part. When Google says that this business is pertinent, then that must be the case, and that’s what the searchers will believe. It may be a far-fetched thought, but let us put it this way: let’s have a little throwback in the golden age of yellow pages. If you are searching for a carpenter, who would you prefer to call? The people on the sixth page of the listings or the people from the first three on the listings? Most customers may not be aware of it but ranking high in search engines makes your business more credible in their eyes. Yes, as you may be aware of, traffic is not going to give you money (at least, not yet), but this is not what you should focus about. The point is, would you rather set up your store in the backstreet areas of the city or right in the hustle and bustle of the city's’ center point? Makes sense right? The people passing by the center point may not generate money for you, but there’s a high possibility that some of them will be your customers eventually because they keep seeing your store whenever they pass. It is always better to set up business in a crowded street compared to doing business on a deserted island. Additionally, the people who are coming to your website are all qualified leads looking for companies like yours. You may have potential clients in that instant because they could already have interests in your products or services. 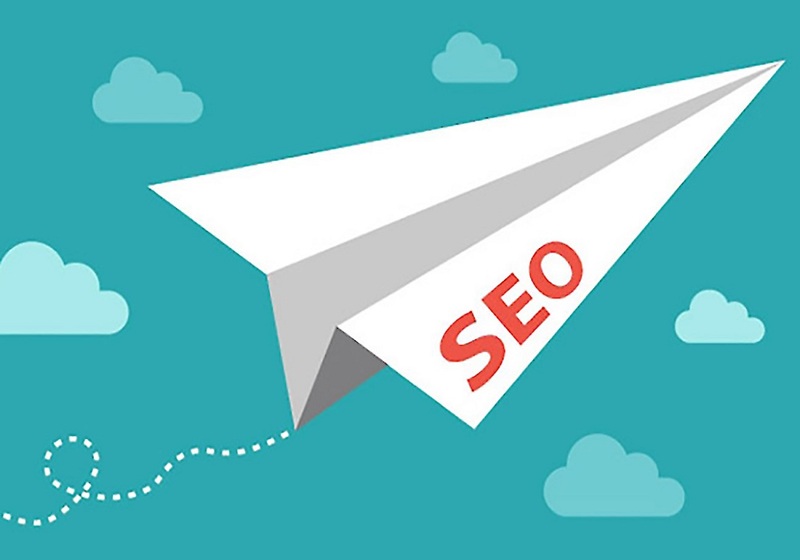 SEO will recompense your business for the efforts that it had exerted at a higher rate compared to other traditional forms of offline advertising, though the same can be said for almost all kind of internet marketing. The rationale behind this is because SEO is a marketing strategy that belongs to an inbound category, which only means that it lets you to market or sell to people when they are scouting for products or services that your business provides. You don’t have to worry if you are interrupting their favorite tv show, or taking up space on the page where they are reading a news article. You will only be visible if they are searching for some business like yours. There’s no need for you to throw a sales pitch to convince them that they need your products or services. All you have to do is to convince them that you are the perfect business that can provide them the goods and services that they are looking for. Through the help of SEO, you already won half of the battle even before it started. As stated earlier, SEO is precious when it comes to generating traffic for your business, because apart from bringing in potential customers, Google Analytics also tracks these traffics. 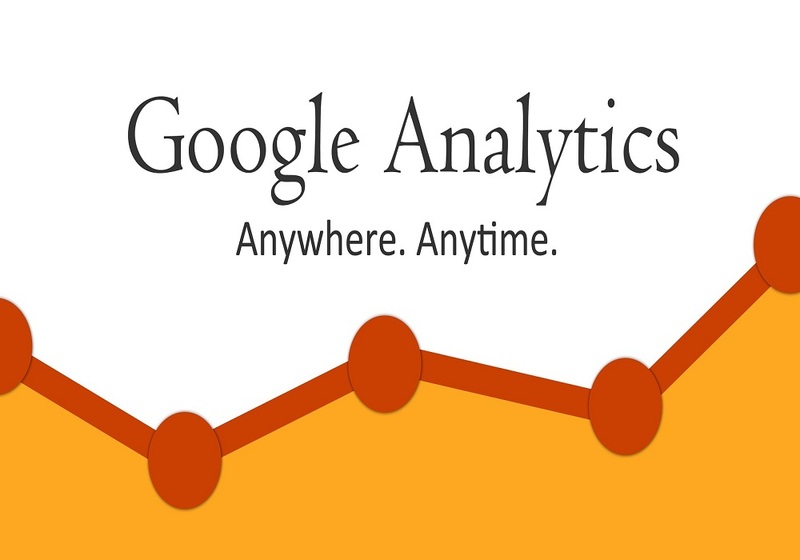 Google Analytics, for your information, is a superb tool because the metrics and data that it produces will give you helpful insights about your customers. Through these metrics and data, you will know how they browse, how they search, the days they are most active, the technology they use, the region they live in, the language they use, etc. It can aid you in making the right strategies and decisions for your business, both offline and online. If there’s one aspect that is highly commendable about SEO is that it provides measurable results against the majority of metrics used in marketing strategies. Through the help of your optimization efforts, you will again be aware of the possible success or failure rate of your business, budgets, clicks, conversions and other factors worth knowing. If you have measurable results to rely upon, you will understand where your business is heading without wasting money. Another beauty of SEO is that it gives your business the chance to pamper over marketing based on demographics. You can engage a marketing effort according to the essential traits of the customers. It could be gender, age, territory, preferences, geography, etc. It’s all up to you what metrics you are going to use. Then you can start employing your optimization efforts. This method of targeting enhances the chance of your business to succeed. The same reason why search engine optimization continuous to appeal to brands, big and small alike. 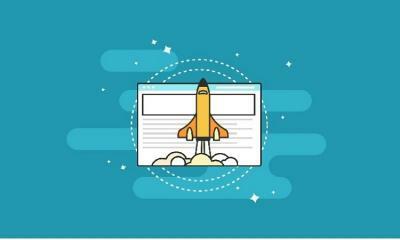 The reason why SEO is a must for business, especially for the startups and small ones, is because it is the most cost-effective marketing technique to bring the business forward on the web. Its efficiency in costing makes it a vital clog in your marketing concoctions. Which also means that you can go for paid ads or campaigns and look to get some organic traffic through optimization efforts. Through this, your business realizes its goals in a desired and timely manner. It will take a lot of time and of course, money to get the right exposure for your business in the online arena if there is no SEO involved. With SEO, it is possible for your business to reach wider territories and markets and your horizon will also get wider. Instead of shelling out money, you can enhance the exposure of your business through optimization efforts. You can also serve on different markets and audience depending on your preference. All of these are possible and easy with the help of SEO. The more traffic you can generate, the better! This is the reason why SEO is already an essential part of marketing strategies. Sales turn-out can only be boosted if you can attract more interest from customers or users on visiting your site. 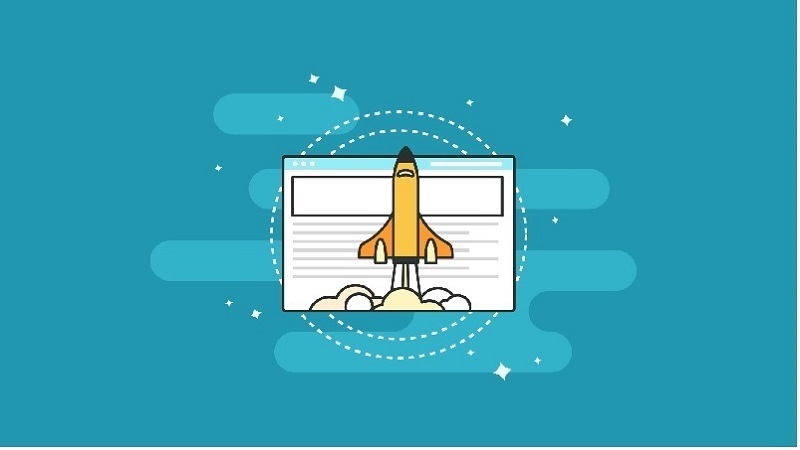 By putting SEO on a higher leverage, you will be able to convert visitors into prospects, get more traffics and boost the sales of your business. 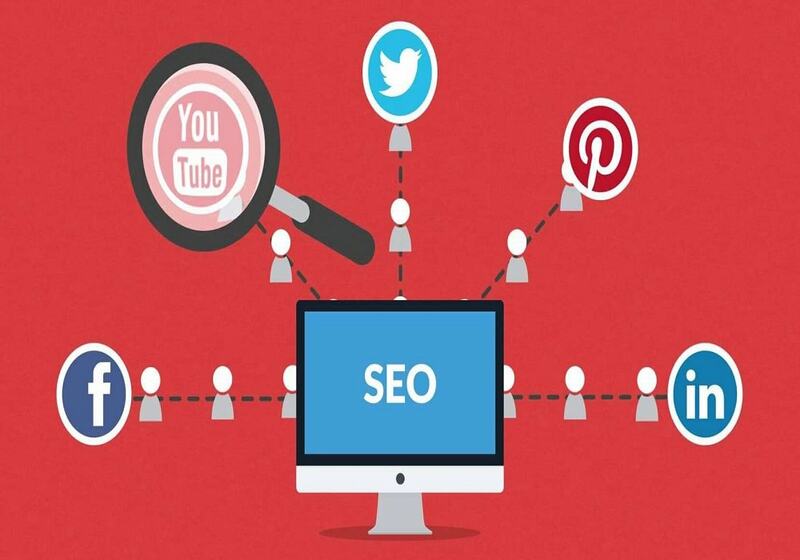 Perhaps, SEO is one of the most important aspects of online marketing. Large scale and small businesses alike should continue to explore its promising benefits for the satisfaction of consumers. SEO may rule in the digital strategies, but if there’s one thing that businesspeople should never forget, it’s honesty. Honesty should come first when it comes to quality of the products and services that you sell to the consumers. Impeccable strategies and marketing will only get wasted if your products fall flat in the quality department.